Get the Missing Google Apps Application! Stop trying to find alternatives to the best email, calendar, and cloud drive, and harness the power of Google! With all of the key functions only a click away, and allowing you to focus on one email account at a time. 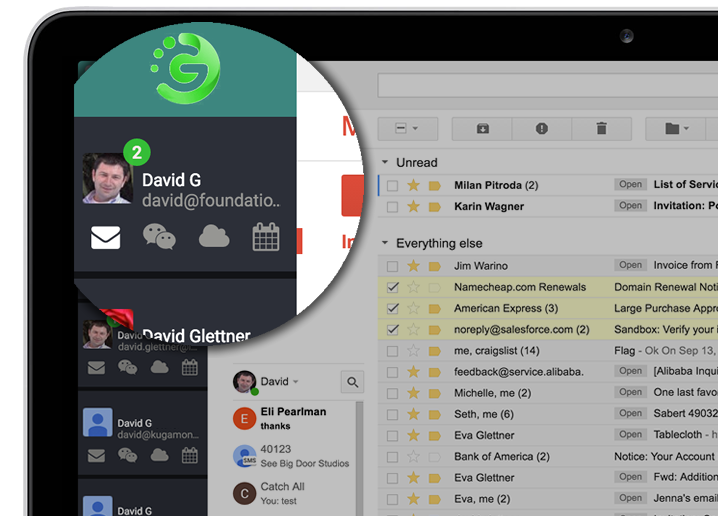 Streamline your work with full synchronization for Gmail, Hangouts, Drive, Calendar and Contacts. Just type your search query and go, searches all gmail accounts with one simple click! 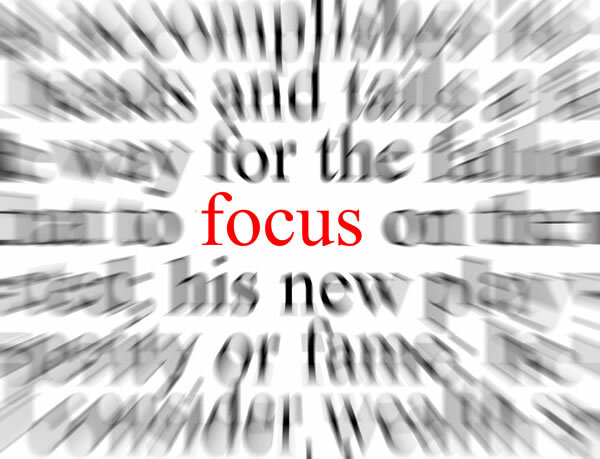 Get focused on your tasks by instantly switching between email accounts, personal vs business all in one place. Mac or Windows, it does not matter to us, you get the same time saving interface. Its Google security and since its not saved to your computer, it can’t be compromised through Gamma! Gamma is proudly developed and supported by our team located in the USA! There are a lot of great email applications out there. But we are not just email, we bring together your cloud drive, calendar and chat. Switch between any Google app with ease! Whether you have two accounts or ten, you are only one click away. I used to fight with Apple Mail all the time. It would take up space and slow down my computer. I love that switching between accounts is so easy and fast. Thanks Gamma! There is a lot of focus on mobile apps these days, however Gamma is not. We realize that people with many accounts need a full screen and we are focused on the main desktop operating systems: Mac and Windows. Forget managing multiple accounts with multiple logins. By keeping the accounts separate yet in the same location, you can devote the attention that you need to specific items in the most efficient way possible. 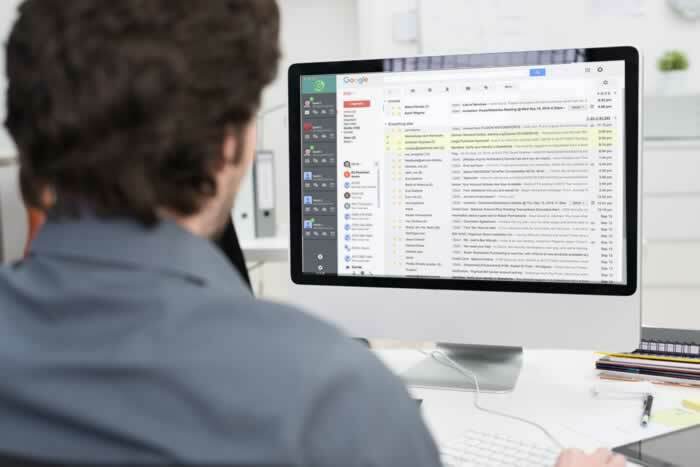 Easily see all of your Google email accounts in one place. Switch back and forth with ease! Access your hangout messages instantly, stay connected with your contacts at all times. Forget managing multiple accounts and multiple logins, streamline your work and save time! Navigate through your Google drive and manage your documents with ease. Emails and documents are not saved on your desktop so there is no limit on storage. Full access to your Google Calendar. Add, edit or view your Calendar at anytime. 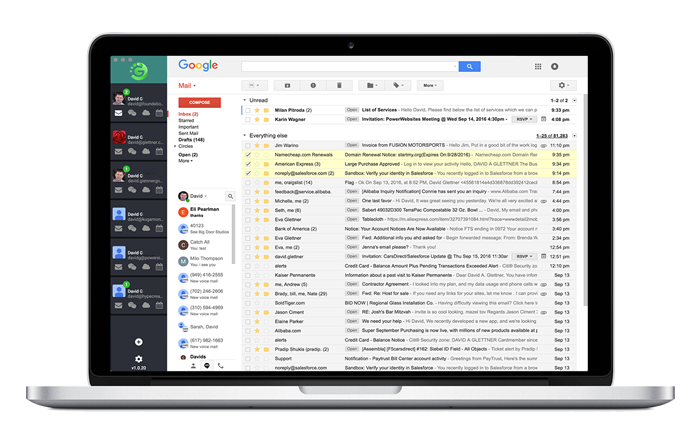 Gamma is a lifesaver for any busy business professional trying to access and manage mutiple gmail accounts, docs and drives. Gamma zeroed in on what was missing in the email marketplace, literally saving me hours per week managing my personal and business accounts! How did I survive before Gamma? With at least 5 Gmail accounts, it was a nightmare managing them daily. Gamma simplifies this, one click and I have access to all accounts right on my desktop. A lot of user feedback went into the design of our app. We got feedback from the following companies. Simplify your life and take back control of your email!